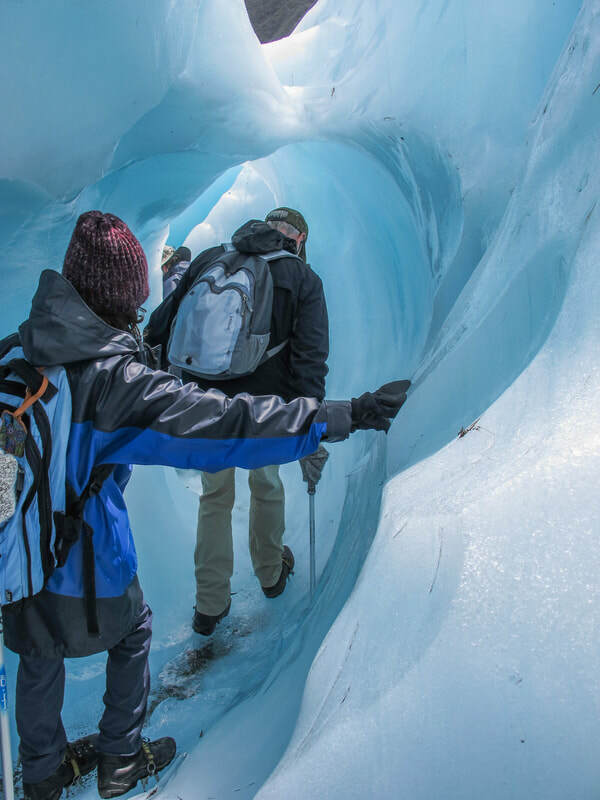 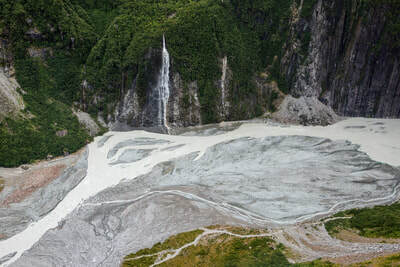 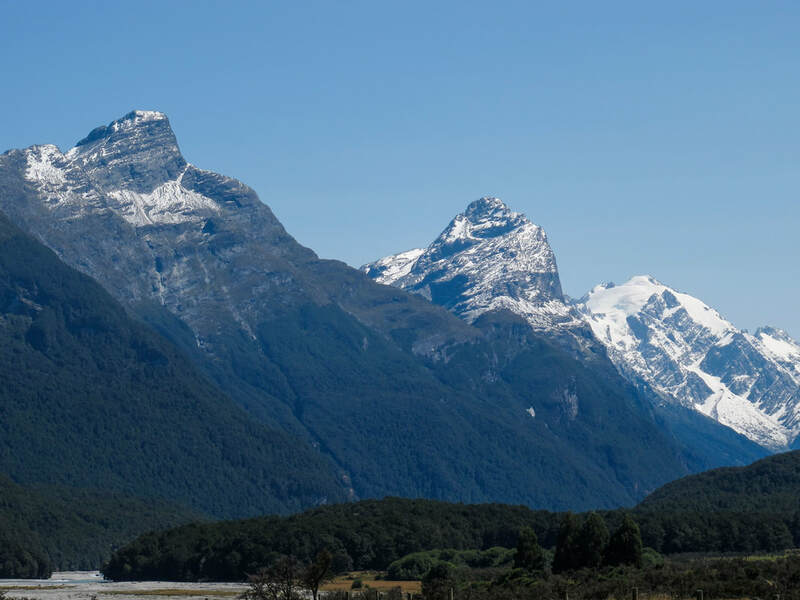 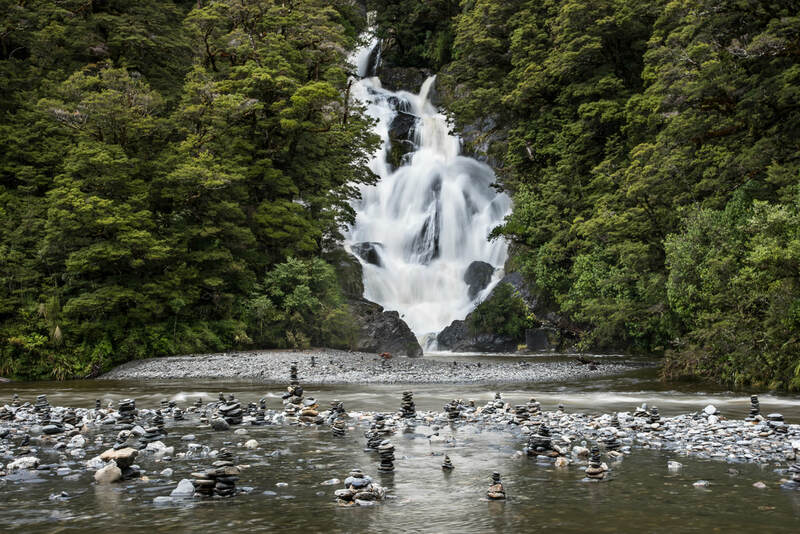 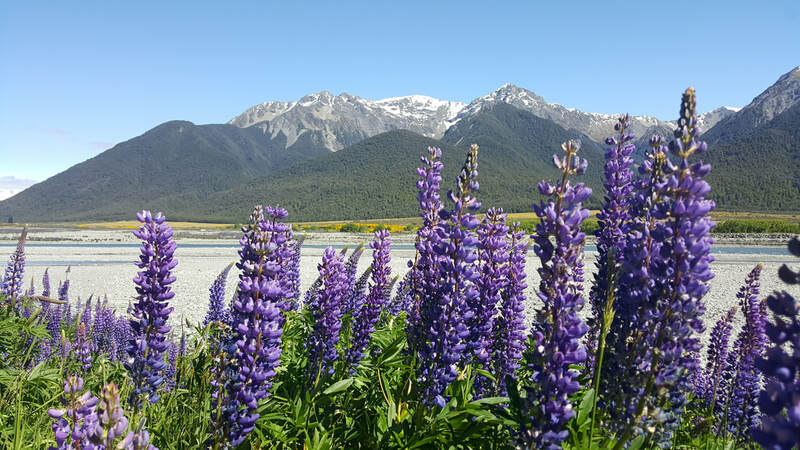 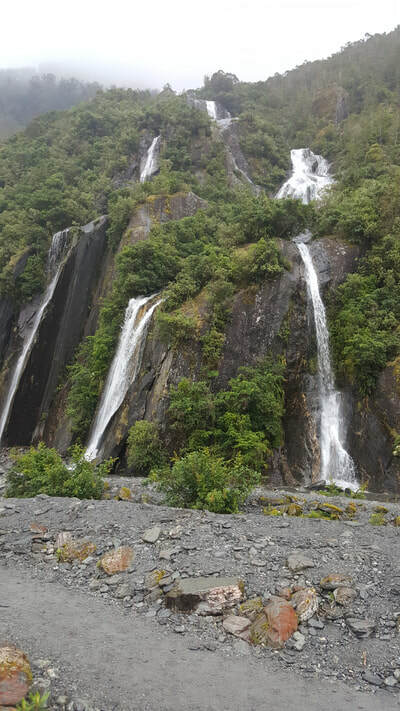 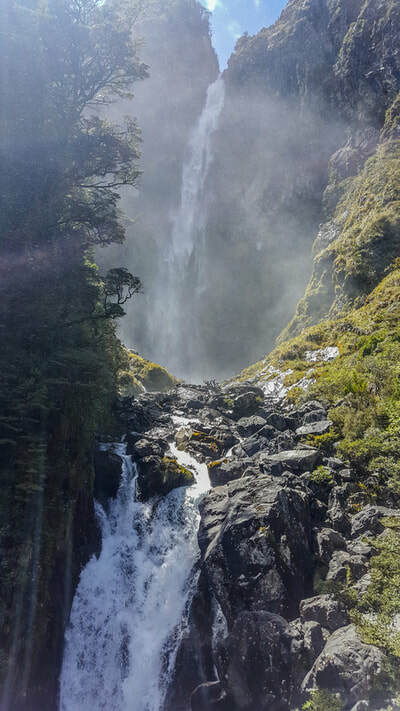 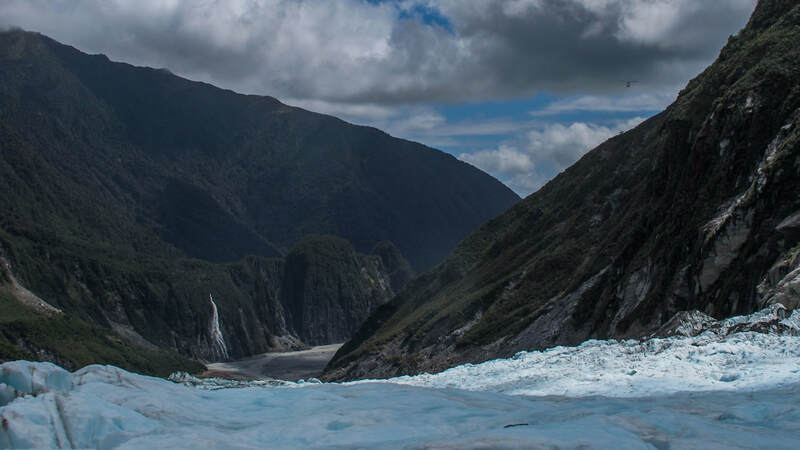 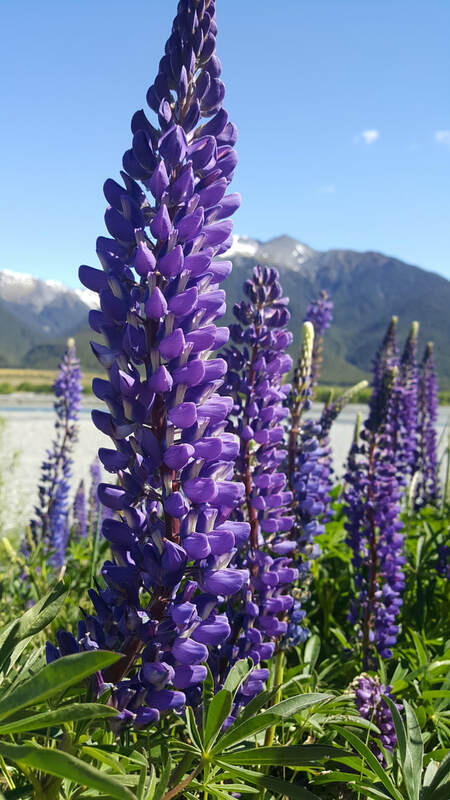 Explore the lush, mountainous and remote west coast of the south island with it’s beaches, river valleys, rainforests, mountains, and glaciers. 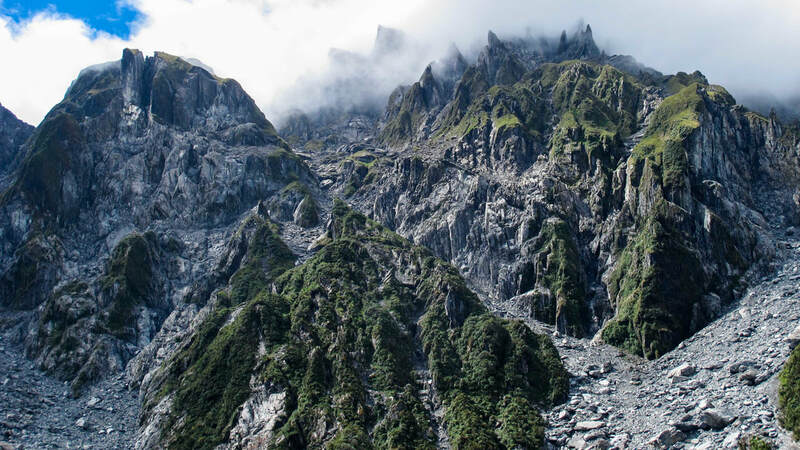 Cross the mountains and settle at an alpine lake for a total change of scenery. 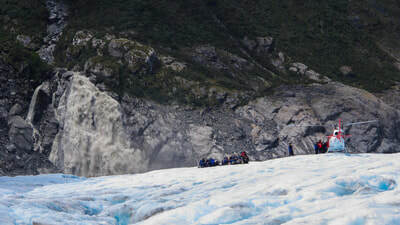 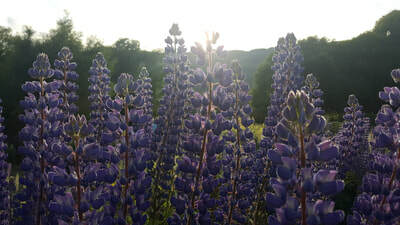 Thrive Adventures itineraries represent the best our locations have to offer, but we know that each traveler has unique goals. Drop us a line to explore customization. 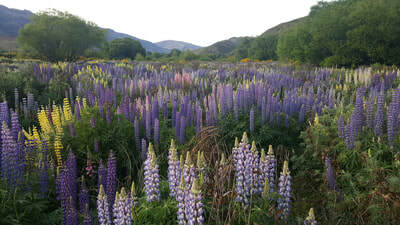 THIS is where Thriving begins! To wet your appetite take a look at the itinerary below. 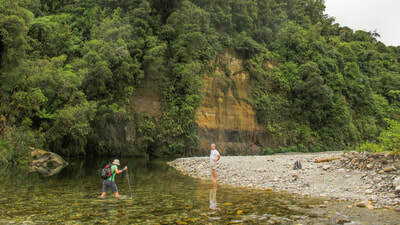 Cross the mountains to the sea stopping for short walks through the boulder fields at Kura Tawhiti and to Devil’s Punchbowl Waterfall, finally arriving in Punakaiki. 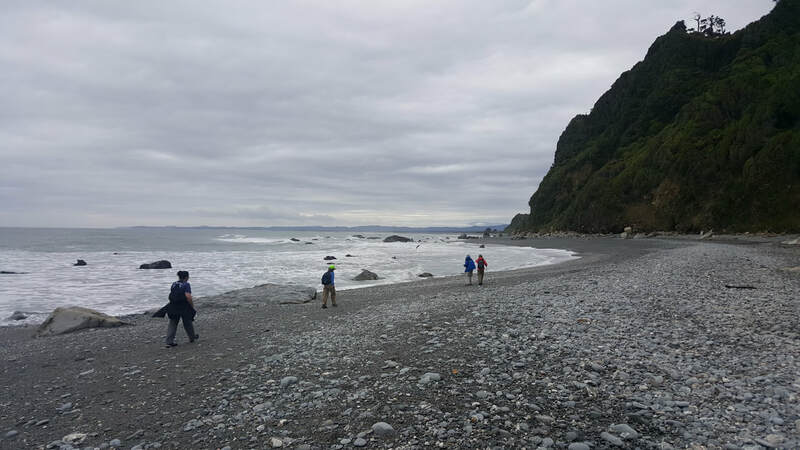 This oceanside location is very remote. A total of 2 restaurants and a cafe really give you an idea of the lack of traffic. The west coast of the South Island is where the mountains meet the sea. Clouds dump their precipitation to jump the Southern Alps creating a lush moss-covered forest with jurassic looking ferns and nikau palms. 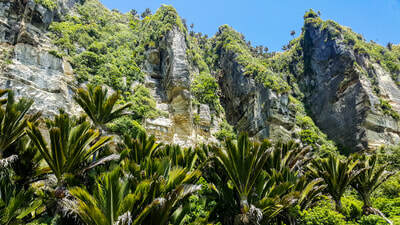 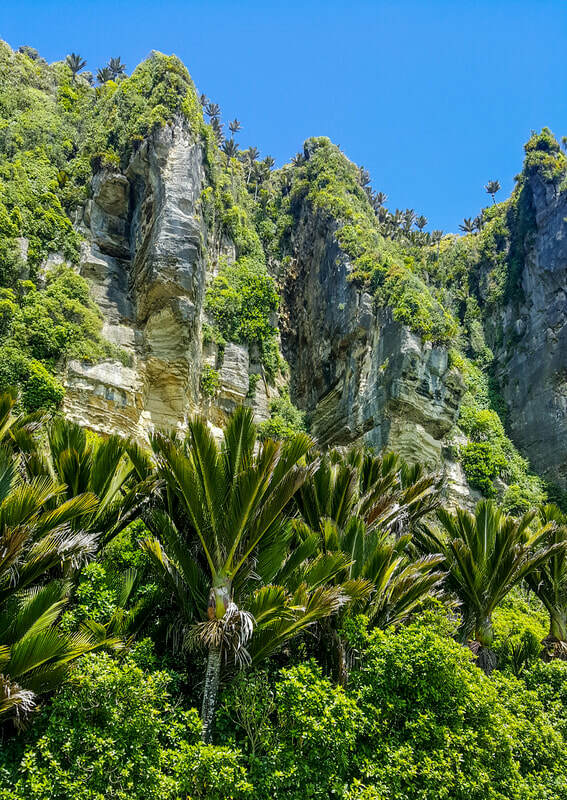 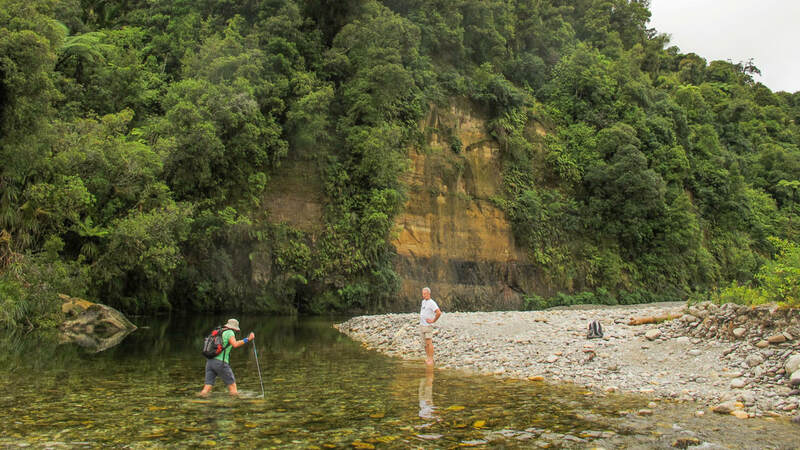 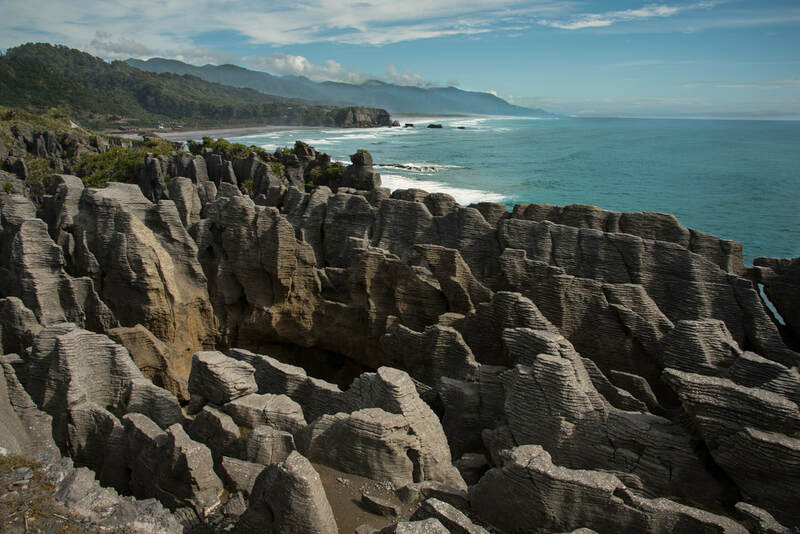 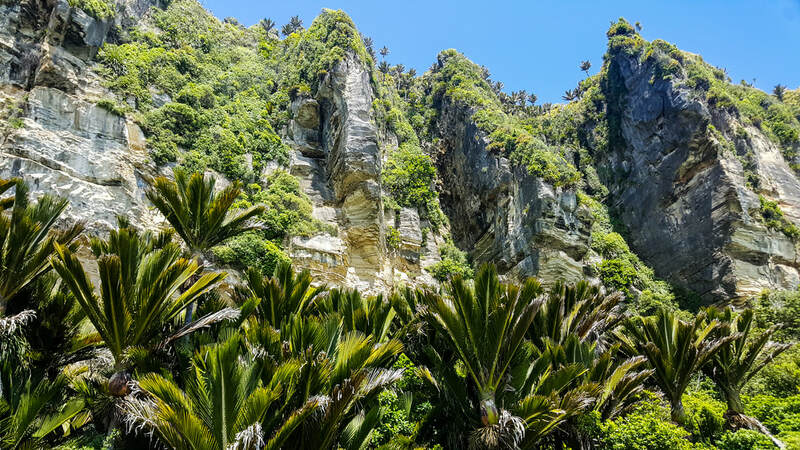 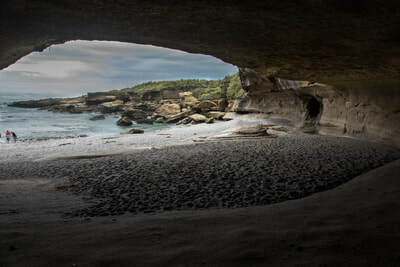 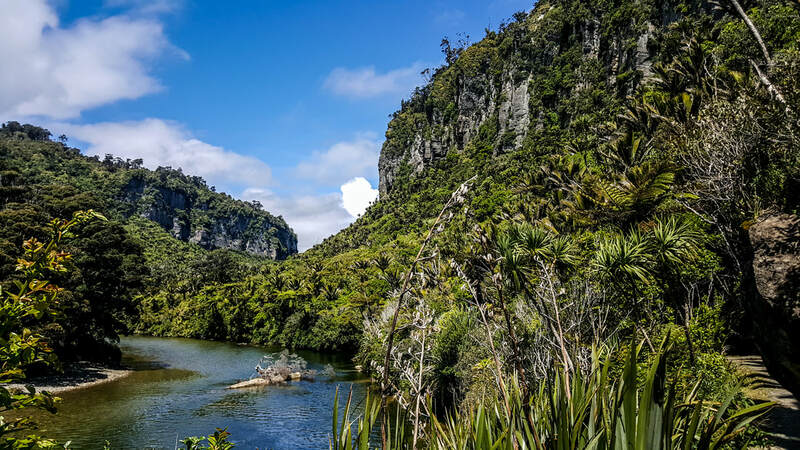 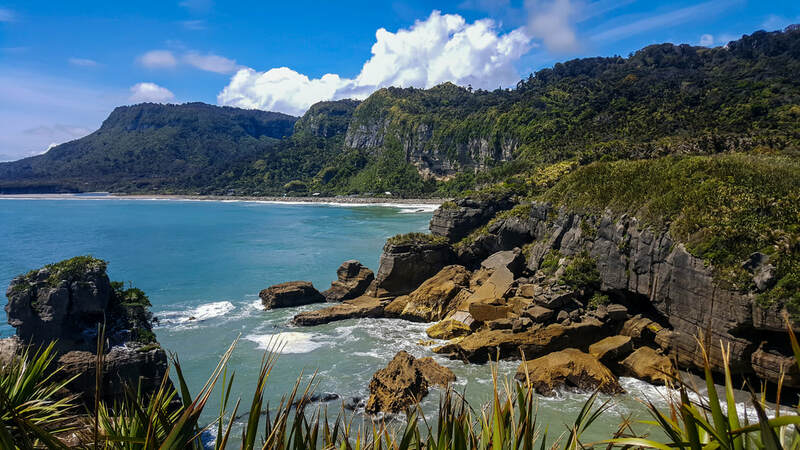 Punakaiki, a remote location right on the ocean, is home to the signature Pancake Rocks, and the short and long hikes throughout the Paparoa National Park reveal an authentic New Zealand most travelers skip. 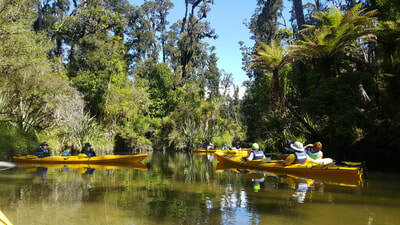 A short kayaking trip on the Porarai River will diversify the experience. 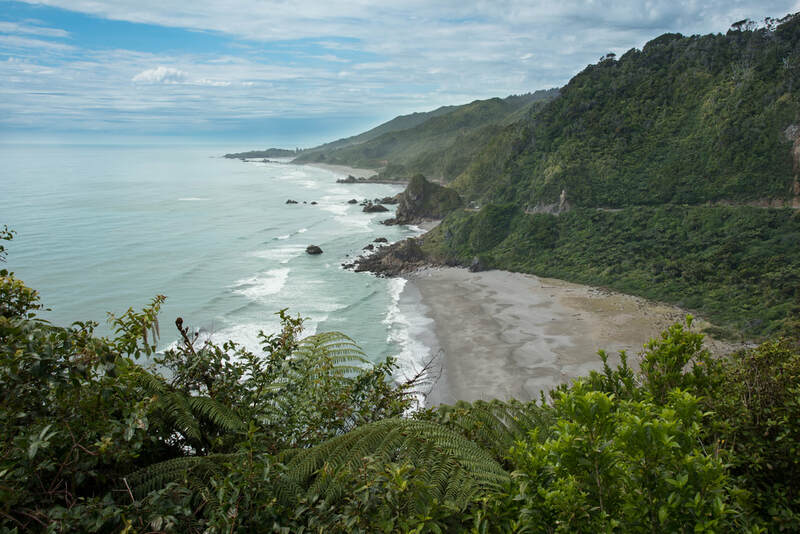 Follow the ocean south to Okarito, another remote location on the coast. Stop in the quaint town of Hokitika for lunch and check out the jade carving and glass blowing studios or walk the beach. 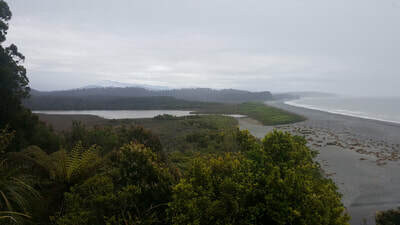 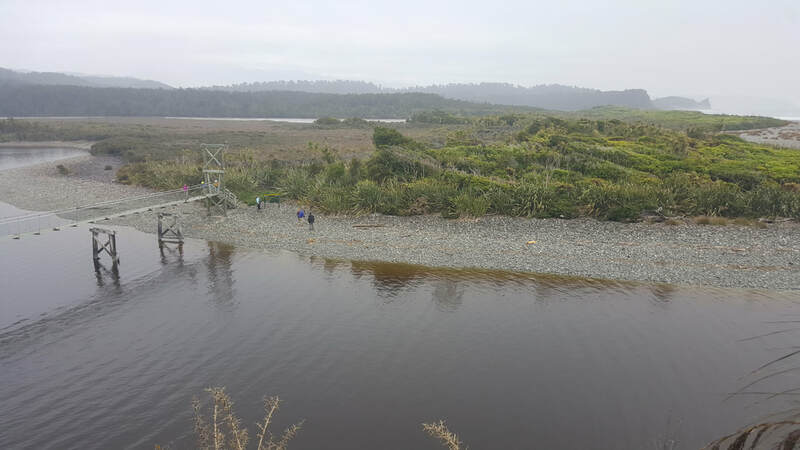 From our accommodation in Okarito you can spend the afternoon hiking to Trig Lookout where the Southern Alps and Okarito Lagoon are in full view. 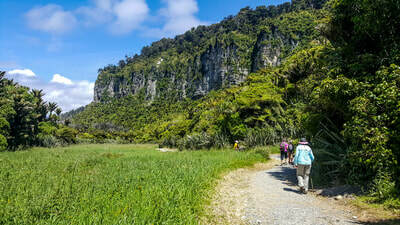 Extend the hike down, around and up the remote coast back to our accommodation, or stroll along the Lagoon and explore where it meets the sea. 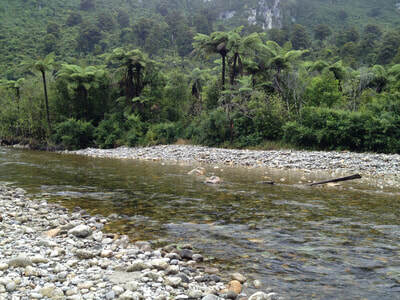 Okarito is an old gold rush community that once housed 1,500 people. Now it’s home to only 30. 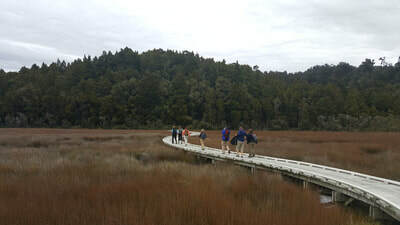 The tidal Okarito Lagoon is the largest unmodified wetland in all of New Zealand. It is home to at least 76 bird species, many of which are rare. Follow small channels across the Lagoon and explore the shallow streams that feed the Lagoon. 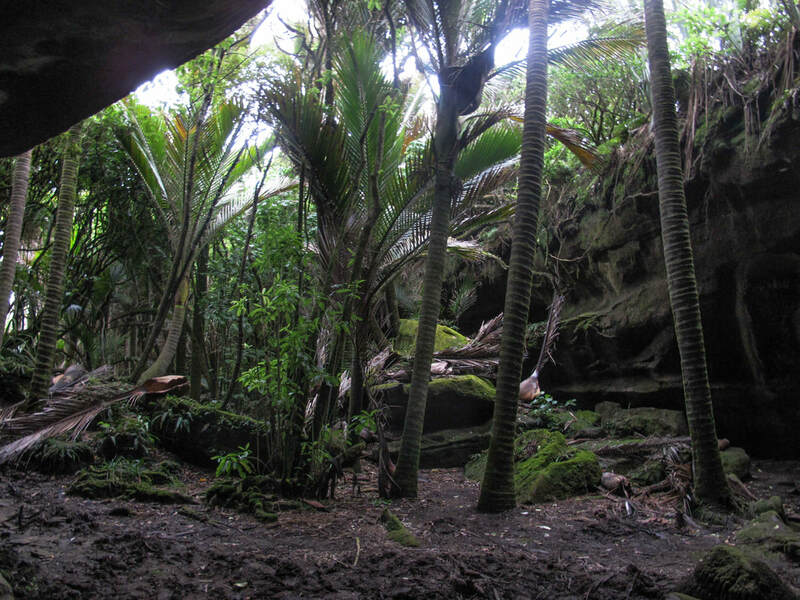 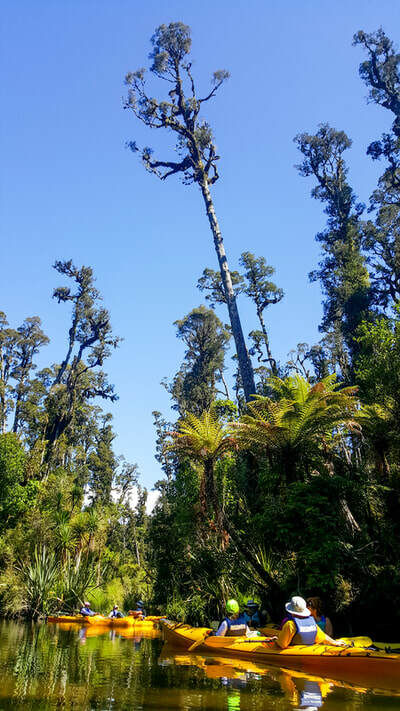 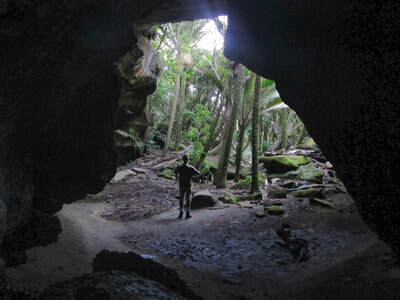 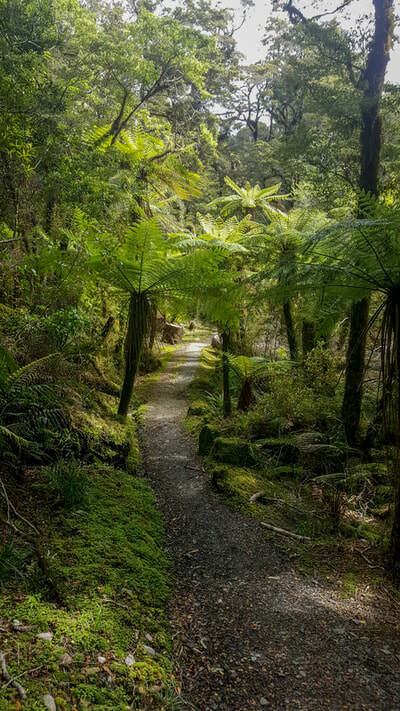 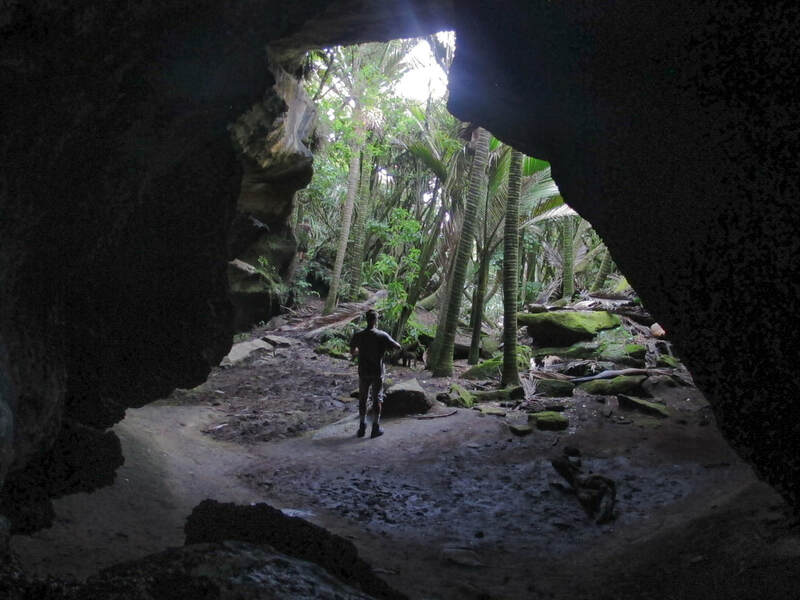 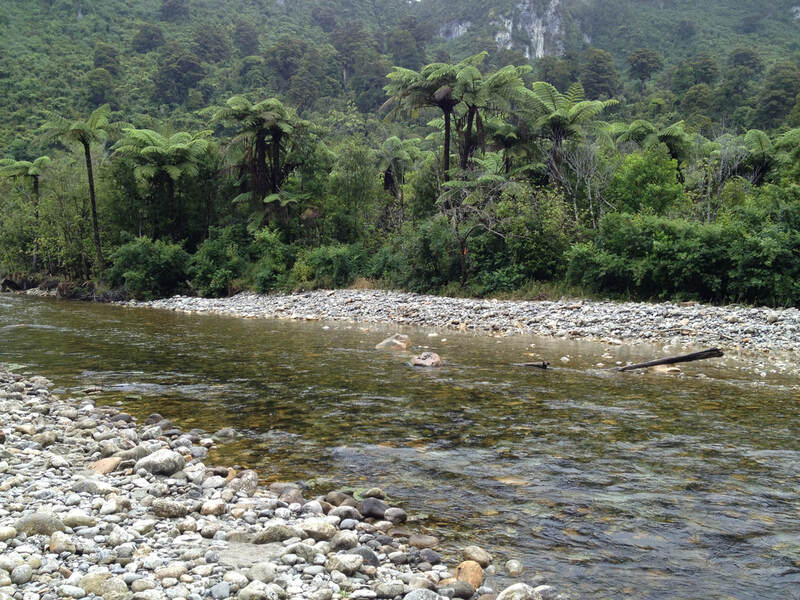 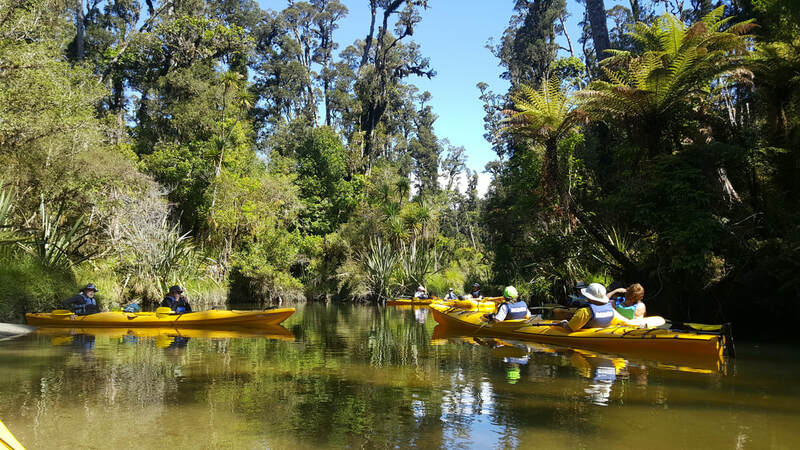 Glide past ancient Kiwi forest and disappear into wilderness. 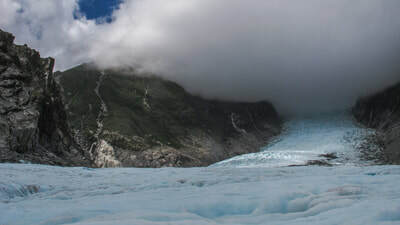 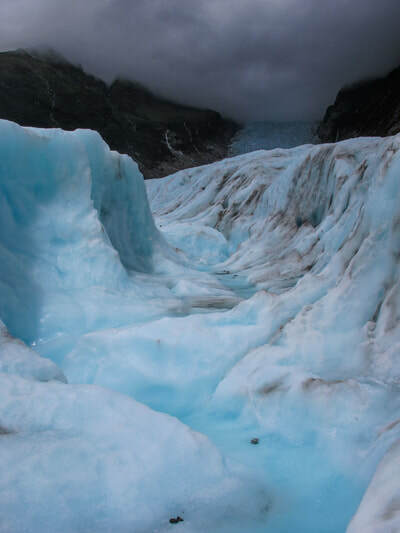 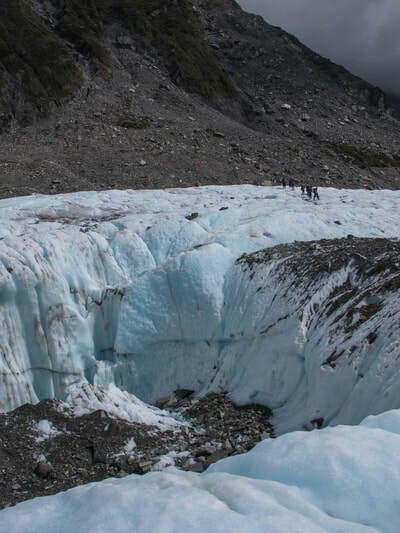 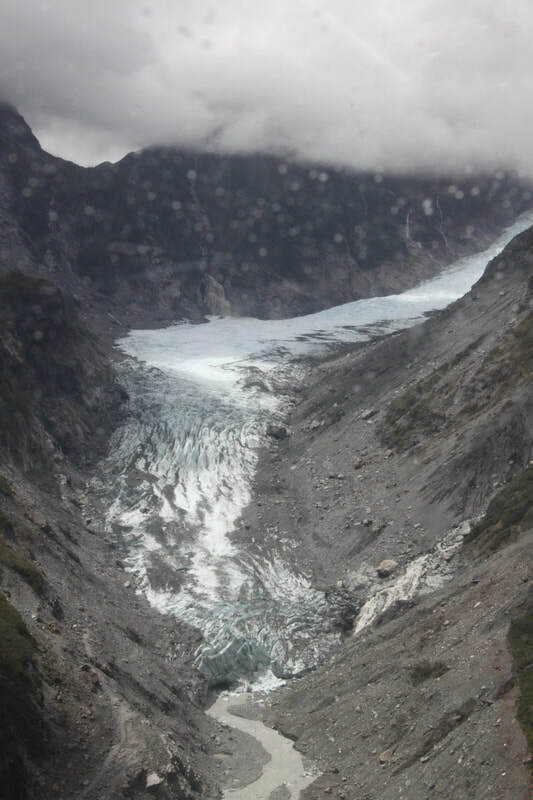 The Franz Josef and Fox glaciers are surprisingly close to the coast. 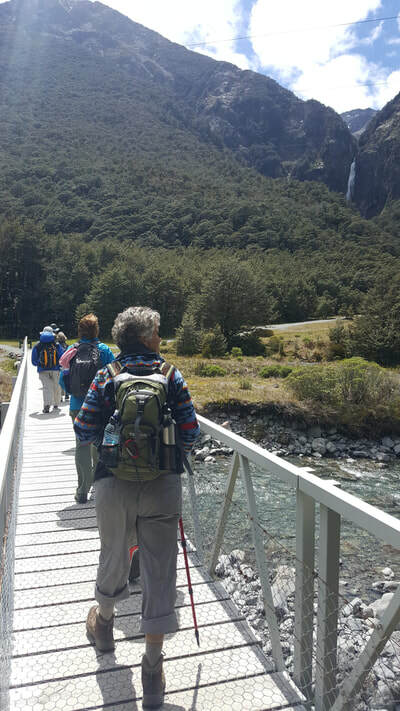 After tackling both short walks to the glaciers we head to Lake Matheson for another picturesque stroll. 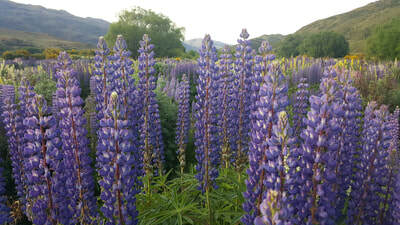 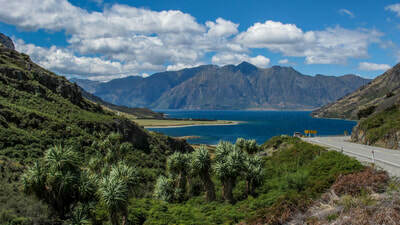 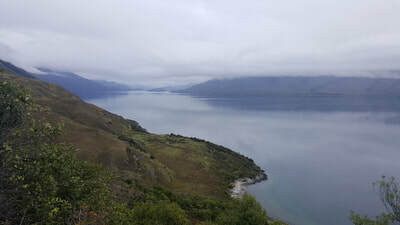 Then follow the river over the mountains to Lake Hawea and Wanaka. Mt Iron gives is an ideal spot for a sunset viewing, but it will take some effort! 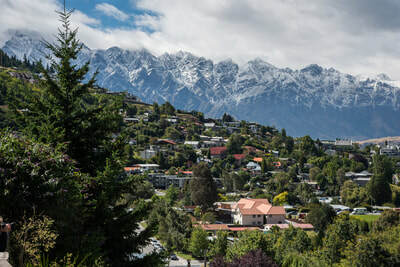 Wanaka is a smaller and lower key option when compared to the hustle and bustle of Queenstown, the tourist mecca of the South Island. There are multiple options for hikes that afford amazing views of lake Wanaka and Lake Hawea - both beautiful mountain lakes - including the Rob Roy Glacier hike. 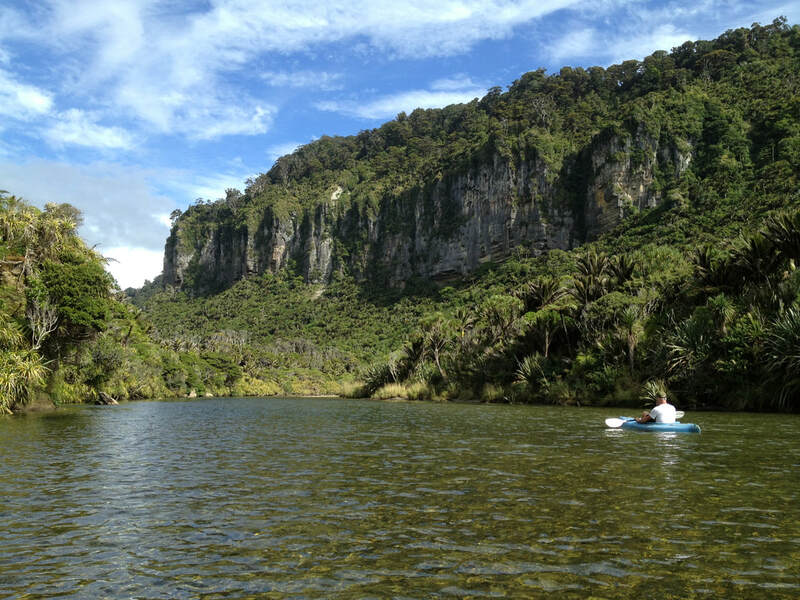 More relaxing options include a walk along the lake and through the shops to make a dinner reservation. 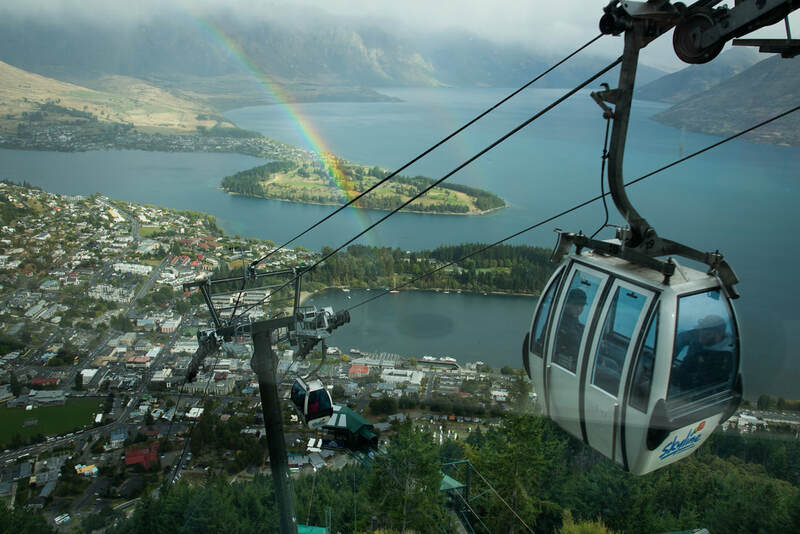 Wanaka is home to about 6,500 people but swells in the winter as there are multiple ski fields in the area. 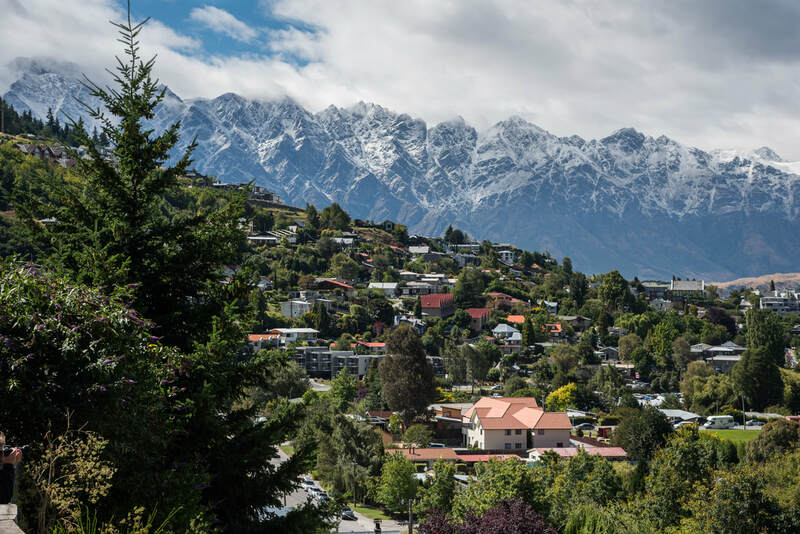 Fly from Queenstown and arrive back in the US the same day, crossing back over the International Date Line or extend your trip.